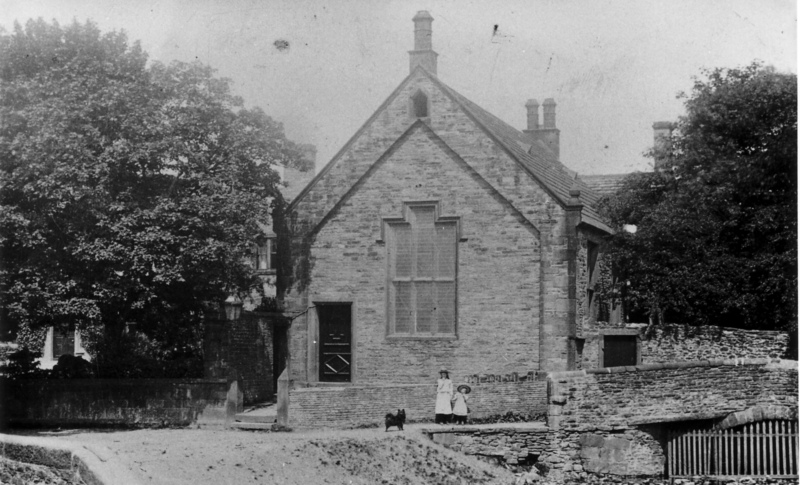 The old Ermysted's Grammar School, Shortbank Road. This building was originally a chapel for the Knights Hospitallers. It became the Grammar School founded by Rev William Ermysted (one-time Master of the Temple and Canon Residentiary of St. Paul’s Cathedral) in 1548. I believe it was used as accommodation and stables during the English Civil War and the names of some of Cromwell's troops can still to be found carved in the beams.